Google will begin pushing Android 4.2.2 to the Nexus 4, the Nexus 7 and the Nexus 10 in the next “couple weeks,” International Business Times reported recently. The news outlet didn't have much to say about what’s included in the release other than there are several bug fixes related to Bluetooth streaming, and performance enhancements. This won’t be as big of an update as Android 5.0 Key Lime Pie, which will likely make its debut during the Google I/O developer conference in May, but it shows Google’s constantly tweaking its operating system releases to make them as efficient as possible. 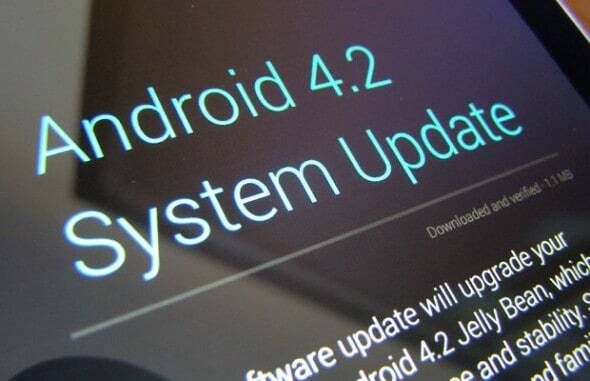 We’re curious at this point if existing Jelly Bean devices will ever see Android 4.2.2 Jelly Bean of if owners will simply have to wait for Key Lime Pie if they ever get another update at all.